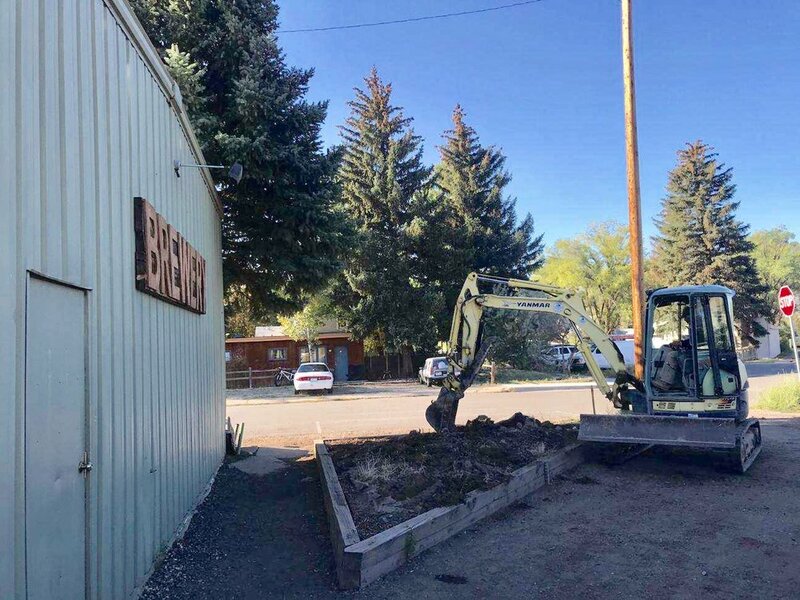 EAGLE, CO— Bonfire Brewing broke ground today on a major expansion of their tasting room patio following an amendment to the Town of Eagle’s land use regulations passed Tuesday, September 11. The patio is slated for completion in December. In order for Bonfire Brewing to begin this greatly anticipated project, Eagle’s Mayor and Town Board of Trustees had to approve Ordinance 30-2018 amending Chapter 9.28 of the Eagle Municipal Code Concerning Encroachments. This amendment allows Bonfire, a private entity, to “encroach” into small portions of Eagle’s public right of way, making the new patio the first thing that visitors see when they head into town on Highway 6. 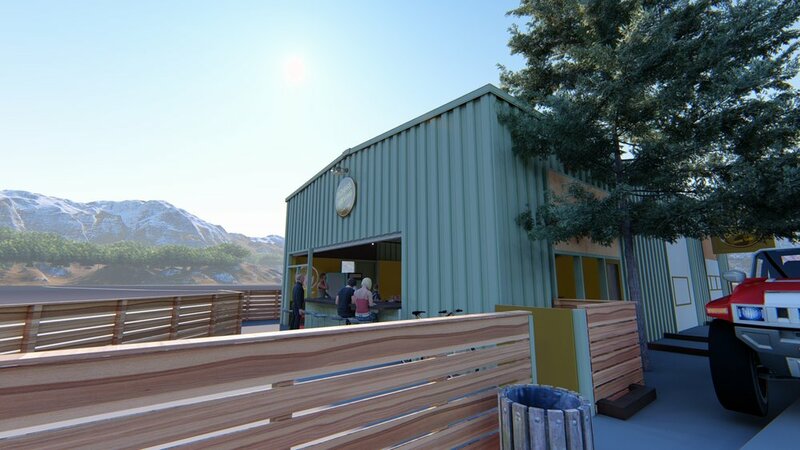 Voted by Vail Daily readers as the Valley’s Best Patio in 2017, Bonfire’s expansion will include additional seating, more room for live music, and the installation of garage doors that open onto the patio from the brewery’s west side. When complete, customers will experience wrap-around outdoor space for enjoying Bonfire beers outdoors. The Bonfire Brewing patio expansion plan will increase tasting room customer space by more than 700 square feet. The projects is estimated to be complete by December of 2019.